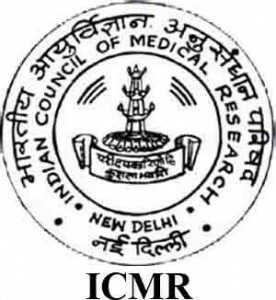 PGIMER July Session 2019 Admit Card will be Available Soon for MD/ MS. 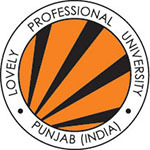 The PGIMER is also known as Postgraduate Institute of Medical Education & Research and this is located in Chandigarh. 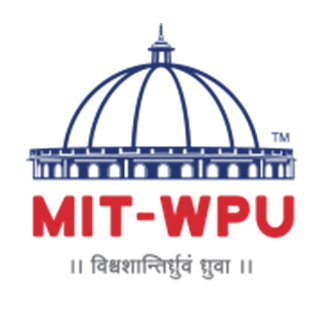 This institute has conducted the entrance examination for the candidates twice in a year. 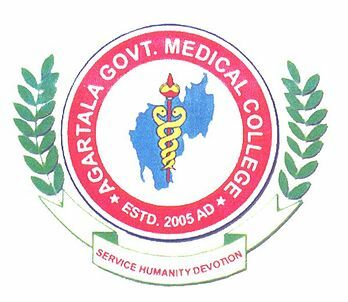 This examination is conducted to provide admission to the candidates in MS/MD courses. 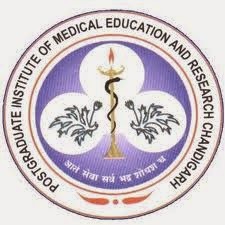 Those applicants are wishing to get admission in these aspiring programs from this institute, they can apply in the examination of PGIMER through online mode by visiting on the official website of Postgraduate Institute of Medical Education & Research. Here, from this article, applicants will get the detailed information of PGIMER in which includes PGIMER admit card, admit card dates, the procedure to download admit card, etc. 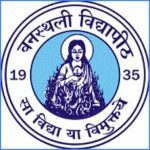 PGIMER July Session 2019 Admit Card will be Available Soon for MD/MS. The link will be Provided Here. The PGIMER July Session 2019 Admit Card will be Available Soon for MD/ MS and the first week of May (July session). Those applicants have successfully submitted their application form, they can download the admit card through online mode by visiting on the official website of the Postgraduate Institute of Medical Education & Research. Applicants should have to check all of the details mentioned on the admit card. There are the important dates of PGIMER admit card has mentioned below for the candidates and they have to check it. Candidates can download the PGIMER admit card by following the procedure mentioned below. First of all, candidates must have to visit on the official website of the Postgraduate Institute of Medical Education & Research. Candidates should have to click on the link and enter the logging in details such as User ID and password. The applicants should have to submit on the button after entering the details. Admit card will display to the candidates and they can download it. Candidates should have to take the print out of admitting card for future use. Applicants should have to carry the required documents along with admitting card and the documents as mentioned below. Communication Details:- Email id, address, mobile number, etc. Exam Details:- roll number, registration number, exam time, exam center, course, important instructions etc. Applicants should have to follow the important instructions of admit card and they have to follow it. The candidates should have to carry the admit card along with required documents at the examination center. Candidates should not have to bring any of the electronic device or prohibited items at the examination hall. If you any query regarding PGIMER Admit Card 2019, you can ask your query leave comments below.